The cause of lupus is unknown. However, there appears to be something that triggers the immune system to attack various areas of the body. That's why suppressing the immune system is one of the main forms of treatment. Finding the cause is the object of major research efforts. Factors that may contribute to the development of lupus include viruses, environmental chemicals and a person's genetic makeup. What Problems Can People With Lupus Have? Skin . 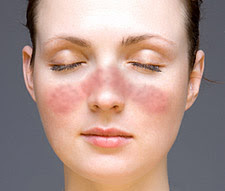 Skin problems are a common feature of lupus. Some people with lupus have a red rash over their cheeks and the bridge of their nose -- called a "butterfly" or malar rash. Hair loss and mouth sores are also common. One particular type of lupus that generally affects only the skin is called "discoid lupus." With this type of lupus, the skin problems consist of large red, circular rashes that may scar. Skin rashes are usually aggravated by sunlight. A common lupus rash called subacute cutaneous lupus erythematosus is often worse after exposure to the sun. This type of rash can affect the arms, legs, and torso. An uncommon but serious form of lupus rash results in the development of large blisters and is called a "bullous" lupus rash. Joints. Arthritis is very common in people with lupus. There may be pain, with or without swelling. Stiffness and pain may be particularly evident in the morning. Arthritis may be a problem for only a few days or weeks, or may be a permanent feature of the disease. Fortunately, the arthritis usually is not crippling. Kidneys. Kidney involvement in people with lupus can be life threatening and may occur in up to half of those with lupus. Kidney problems are more common when someone also has other lupus symptoms, such as fatigue, arthritis, rash, fever, and weight loss. Less often, kidney disease may occur when there are no other symptoms of lupus. Blood. Blood involvement can occur with or without other symptoms. People with lupus may have dangerous reductions in the number of red blood cells, white blood cells, or platelets (particles that help clot the blood). Sometimes, changes in blood counts (low red cell count, or anemia), may cause fatigue, serious infections (low white cell count), or easy bruising or bleeding (low platelet count). Many patients do not have symptoms from low blood counts, however, so it is important for people with lupus to have periodic blood tests in order to detect any problems. Blood clots are more common in people with lupus. Clots often occur in the legs (called deep venous thrombosis or DVT) and lungs (called pulmonary embolus or PE) and occasionally in the brain (stroke). Blood clots that develop in lupus patients may be associated with the production of antiphospholipid (APL) antibodies. These antibodies are abnormal proteins that may increase the tendency of the blood to clot. Blood can be tested for these antibodies. Brain and Spinal Cord. Brain involvement is, fortunately, a rare problem in people with lupus. When present, it may cause confusion, depression, seizures, and, rarely, strokes. Involvement of the spinal cord (transverse myelitis) can cause numbness and weakness. Also people with lupus may have to face some social problems; they are apparently perfectly fine, although they are in a pain and finding difficulty to get their day to day work done. Relationships may restricted. They will have restrictions to their social affairs.This may lead them some psychological problems. 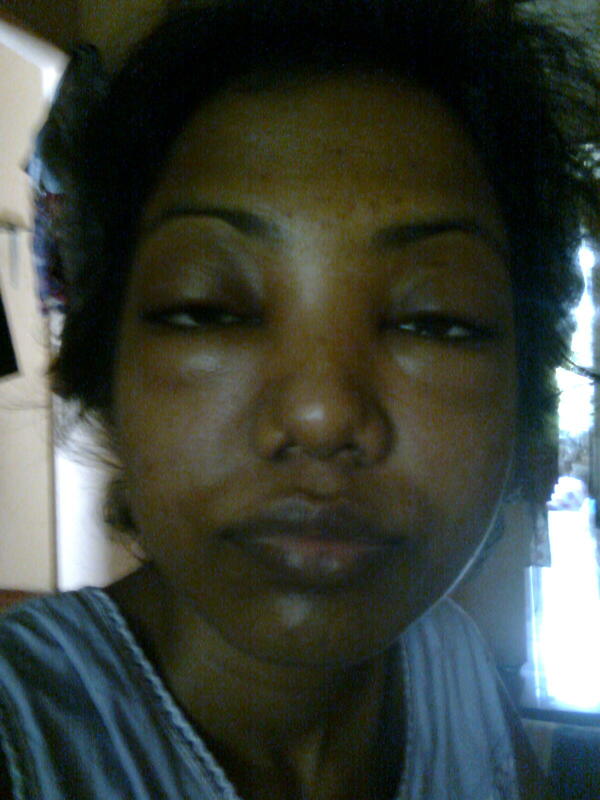 Lupus Sri Lanka blog has been created to elevate awareness of the public what lupus is……??? It would be a great social support to people who are suffering from this invisible disease. 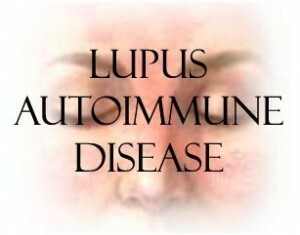 This is really a painful disease but people know nothing and don’t understand what this really is….. Lupus is a complex and poorly understood condition that affects many parts of the body and causes symptoms ranging from mild to life-threatening. Lupus patients’ appearance is more or less normal and they suffer invisibly. So that people not know how hardly they get on with their day to day lives. Having lupus can make the burdens of everyday life exciting. When lupus is active, symptoms of joint stiffness, pain, extreme fatigue, confusion, or depression can make even simple tasks difficult, and sometimes impossible. And, because lupus patients may not have any visible signs of disease, the people around, may not realize how much suffering and pain they are experiencing, or may not know that they are sick at all. Lupus will obviously change the whole life of those patients. Friendships can be restricted. Lupus may affect their jobs. Never wonder if they requested for make changes in their work environment, Flexible work hours or job-sharing. Better understanding what Lupus is will make their lives comfortable, relaxed and contented. Your better half, sibling, cousin, colleague or your friend may have lupus. Please identify and be tolerant with them.